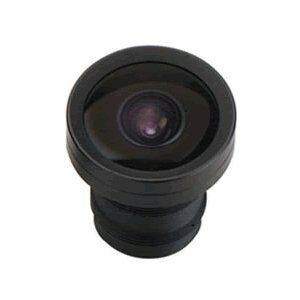 The worlds first 10 MegaPixel CamOne 5.4MM megapixel lens kit! Now works in all modes! Great for closeups or custom views with macro-focusing. Note: with this new lens installed, the camera WILL NOT fit inside the waterproof case. (80 degree FOV). To find the shipping cost for all your items, please view your cart.